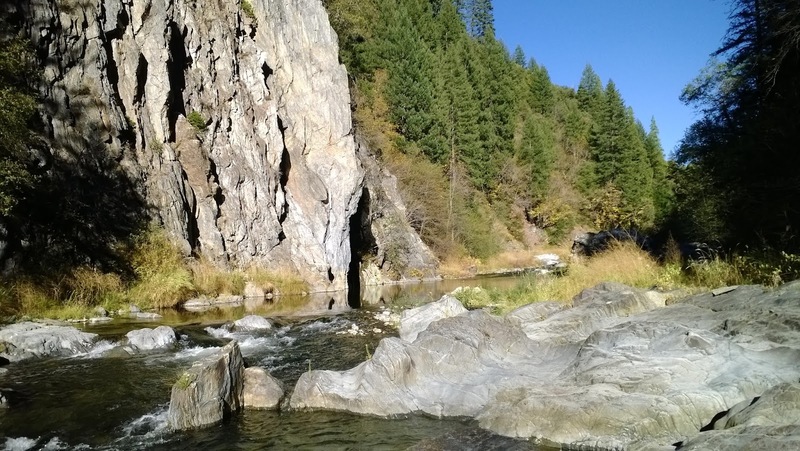 California is home to some of the nation's best trout waters. Not only do we have natural runs of anadromous fish such as steelhead and king salmon, we also have several of subspecies of rainbow trout and two species of cutthroat trout. All of these trout and salmon species are in decline and special regulations have been put in place so that anglers of all ages can continue to enjoy catching and keeping their fair limit of fish. The proposed changes to California's inland trout regulations are meant to simplify some of the confusing regulations that are currently in place in regards to open season, take, and method of take while protecting anadromous and heritage fish. The census to the proposed changes is to transform many current regulated trout waters that aren't anadromous or heritage trout waters into a general five limit no gear restriction waters. It's obvious that there are many things wrong with this proposal but after a bit of overview I found that there are also a few good changes as well. 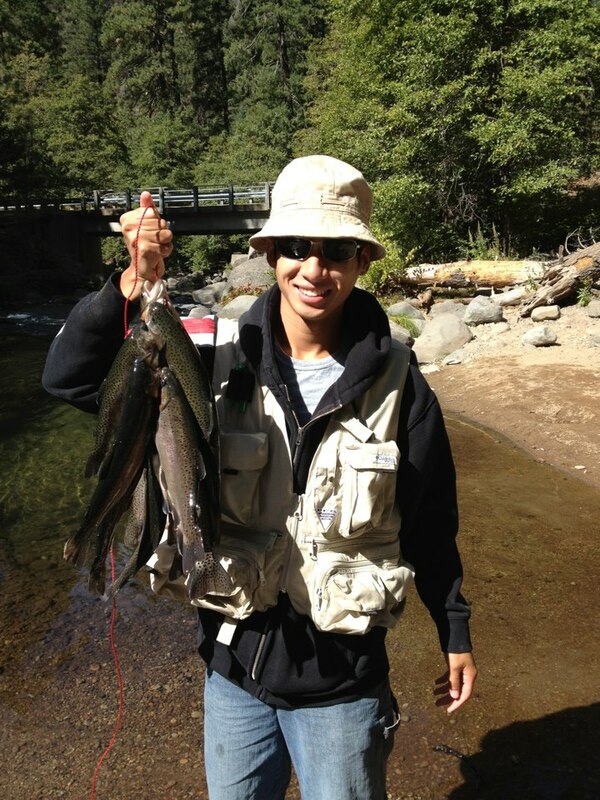 A five trout limit is absolutely ridiculous. Trout are some of the most desirable fish to keep and if anglers are keeping five with a ten possession limit both wild and stocked fish are going to rapidly disappear from our rivers and streams. With no size limit anglers will be keeping many trophy-sized fish. This will in time create a fishery with smaller fish due to lack of genetic diversity. Big fish make big fish. Both overfishing and overharvesting go hand in hand. With an easy five limit and ten in possession who isn't going to go out of there way to go fishing. With more anglers and no gear restrictions many water systems are going to be littered with trashed. Empty bait containers, fishing line, and plastic bags will start becoming a common sight on waters that have never seen so much fishing pressure before. Educating anglers, especially younger ones, on why there is a limit, size restriction, and artificial or barbless only regulation in certain waters is important. It teaches conservation of finite resources. Not every trout water is going to produce a 18'' trout and here is why and why we aren't allowed to keep any. The proposed regulations teaches anglers not to read the regulations. Anglers are going to think that many if not all trout waters were changed to the general five take no gear restriction regulation. It is essentially a cookie cutter regulation. The proposed regulations are impossible to enforce. Not that the current regulations are easily enforced but with an influx of anglers and limited wardens there will be less enforcement. With less resources spread out DFW can focus on projects involving the currently declining heritage trout, steelhead, and salmon population. There are a few watersheds that will change to open all year around with either no limit or a limit of two. This will allow anglers to visit and fish their favorite place all year. The proposed regulation will make it easier the regulations easier to understand but doesn't solve the issue of confusing regulations. What are your thoughts about the proposed changes? Overall I think they are terrible and I hope they are not implemented. I have already sent my concerns via the DFW comment section. Please help protect our fisheries and sent your concerns as well. Here is the link to the DFG comment section for the proposed regulation changes.